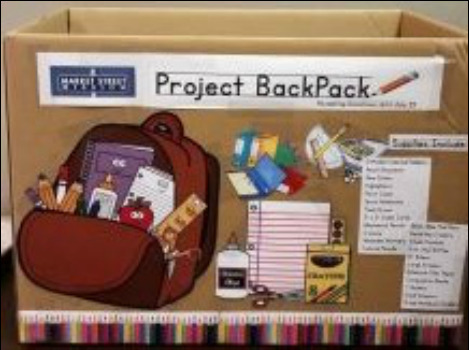 Each year, Franktown UMC participates in the Northampton County Social Service's Backpack Project to help collect backpacks and school supplies. This is a wonderful program that helps our less fortunate children obtain the supplies they need to help them have a successful school year. Being well-equipped and prepared for school not only helps improve their self-esteem but also makes them more excited about school and learning. The main collection time is sometime between July and August. However, donation are excepted anytime. Be on the lookout for future announcements. If you would like to know how you can get involved, contact Emma or Charlie Rhyne.